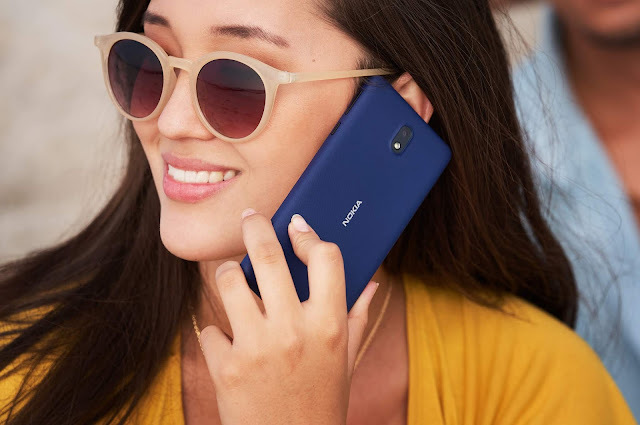 As we all know, Nokia Mobile will be holding a launch event in China on 16th May where they will officially announce the Nokia X smartphone that was earlier shown to the public at their week-long event in China. Now, thanks to the Chinese telecommunication agency TENAA, we now have more information about the features and specifications of Nokia X (TA-1099), ahead of its official launch. 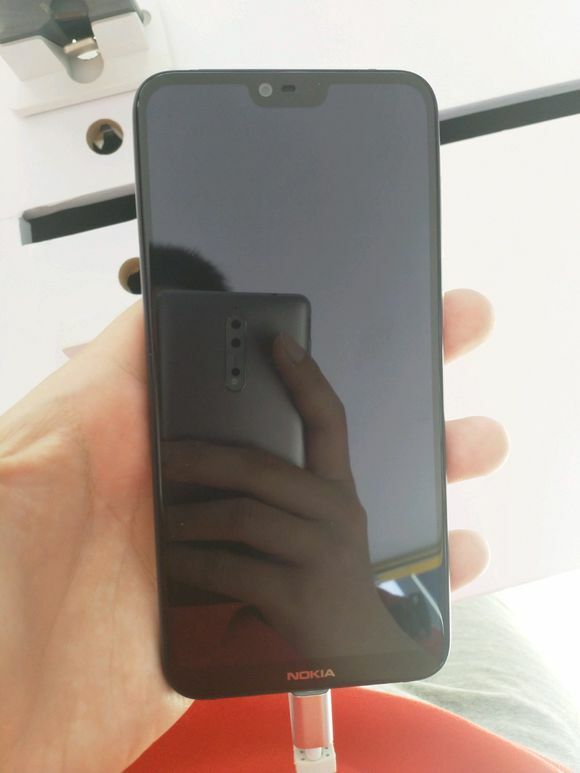 As per earlier rumors, Nokia X will be filling the gap between Nokia 6.1 and Nokia 7 plus but I don't want to speculate on that as the specs are somewhat confusing me. The main highlight of Nokia X is it's "18:9 Notch Display", Full Glass design and Dual Camera setup at the back which interestingly doesn't have a ZEISS branding. 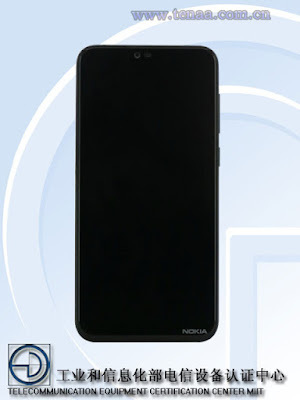 Also, if you look at the above image, the Nokia branding at the bottom is on the right side and not at the center of the chin of the device like we saw in the real life Nokia X images shared on Baidu. Maybe Nokia Mobile changed the location of the Nokia Logo. We will soon get to know more information about the Nokia X once it is officially announced on 16th May at the Nokia Mobile launch event in China.